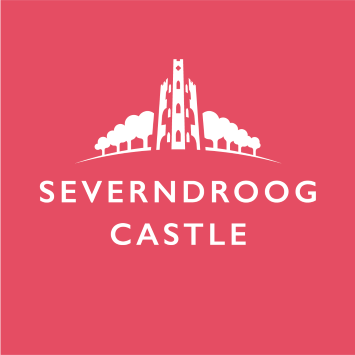 Support Severndroog - Volunteers needed! Become a custodian of the Castle – share your enthusiasm and inspire our visitors. Severndroog Castle is largely volunteer-run, so your contribution, no matter how big or small, is essential. We need volunteers with friendly, enthusiastic and welcoming personalities, and a love of history and culture, to bring the castle to life and to support us behind-the-scenes. Volunteer Visitor Assistants provide a warm welcome to all visitors to Severndroog Castle. Whether greeting them on arrival, providing information about the history of the castle and its restoration or helping them enjoy the breath-taking views across London and the surrounding counties, you will support us in ensuring we offer a first rate visitor experience..
Volunteer Events Assistant help us in the planning, organisation and delivery of special events, including lates, talks, workshops, open air theatre performances and our annual Autumn Fayre. 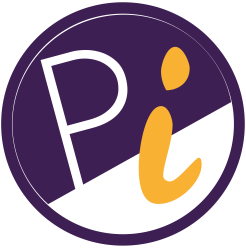 Whether it's helping with setup, looking after performers or visitors or checking tickets, you will support us in ensuring we deliver memorable events. Volunteer Admin Assistants assist the Heritage Manager in the day-to-day administration of the castle. Whether it's collating visitor feedback, helping with the recruitment of volunteers or managing our social media accounts, you will support us in all areas from visitor services to group visits to events, and ensure we deliver the best possible experience. Volunteer Learning Assistants develop and deliver our education programme for schools, families and community groups. Whether booking in groups, preparing resources, welcoming groups and providing information, or guiding groups around the building, you will support us in ensuring we deliver safe and educational visits.